Ford Ranger Super Crew RB2 Series is the next generation of Classic Running Boards. Available in Polished Stainless steel and Black. The six inch wide RB2 is available for SUV, CUV's Imported and domestic Trucks. The Romik RB2 compliments the lines of the Ford Ranger and gives the occupants sure footing. 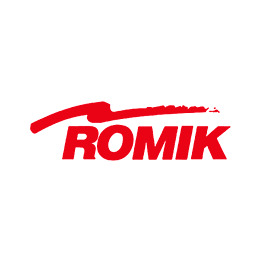 Sold in pairs, the Romik RB2 Running Boards include vehicle specific mounting brackets and hardware. RB2 running boards are backed by a limited lifetime warranty. Buy Ford Ranger running boards with confidence.